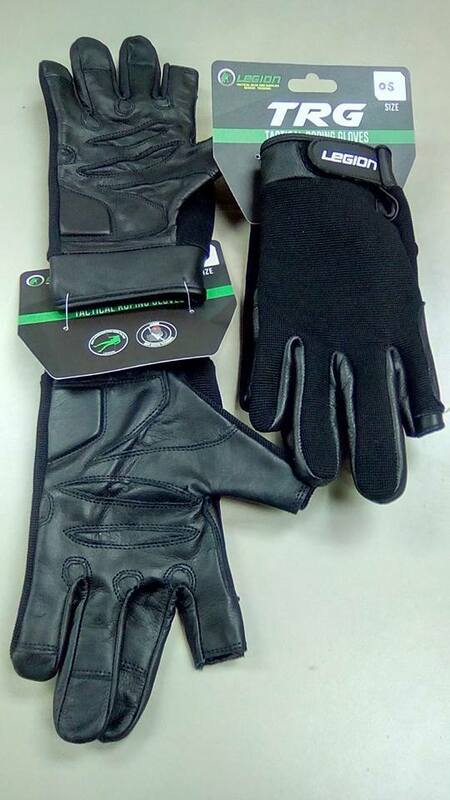 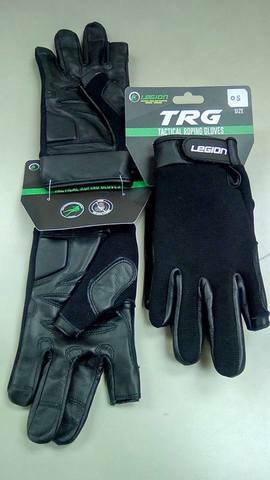 Designed for ultimate protection without sacrificing dexterity by utilizing premium goatskin leather for the fingers and palms, breathable spandex for the back with velcro straps for adjustments. 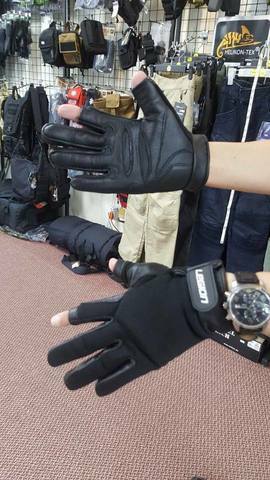 Suitable for a wide variety of activities ranging from fast-roping and abseiling, to rope rescuing, winching, firearm handling and more. 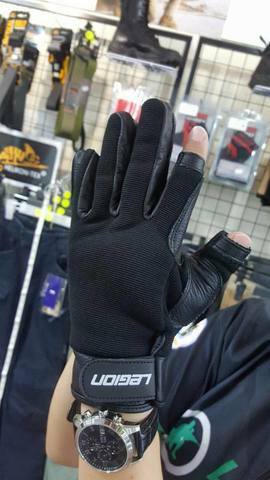 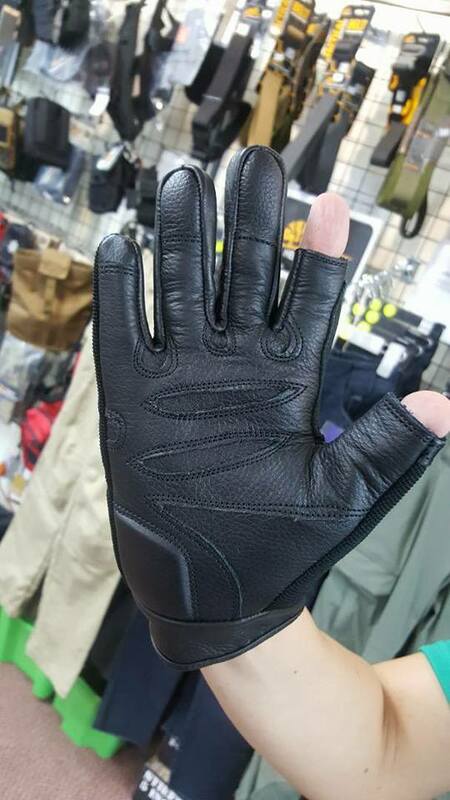 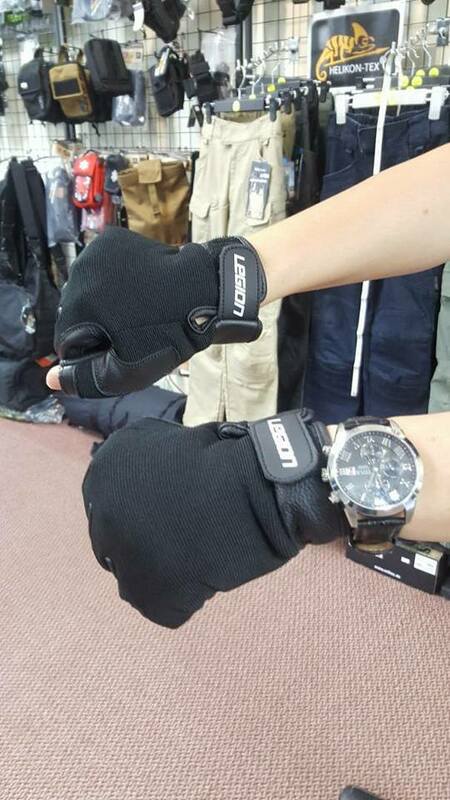 Gloves specially designed by tactical rope and rescue expert.